When marketing a law firm or some other service or good, the marketing appeal must reach relevant consumers. Marketing reach refers to the ability to expose as many relevant consumers as possible to a particular marketing message. The tools used to deliver that message often determine the extent of the marketing reach and, ultimately, its success or failure. Consumers can search for information on specific products and services by simply taking a snapshot with their cellphones. The technology performs a visual search using the image to find nearby locations offering it. Many big box retailers use visual search technology to reach more customers looking for a particular product. A law firm that provides personal injury representation could use a photo of a car accident to appeal to potential clients who just suffered injuries in a car crash. 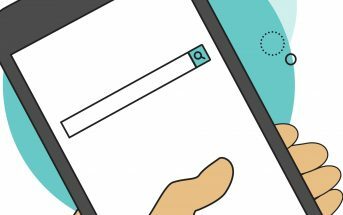 Increasingly consumers will simply ask Google, or another search engine, for a specific service or good they seek. They do so by speaking into their cellphones and other voice-activated devices to search for information on the goods and services they require. 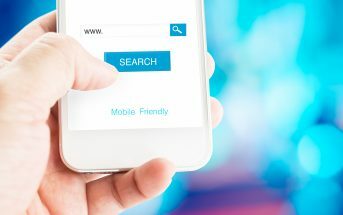 Voice search enables law firms to use simple terms, like “car accident attorney Las Vegas” or “slip and fall lawyer Detroit” to reach potential clients who suffered such mishaps in a particular area. Voice ads could account for half of all consumer searches within two years, digital marketing research firm ComScore says. Artificial intelligence (AI) is particularly useful in digital marketing, due to the large amount of quantitative data obtained. Most marketing experts use chatbots and other digital tools to engage consumers and learn more about their preferences. 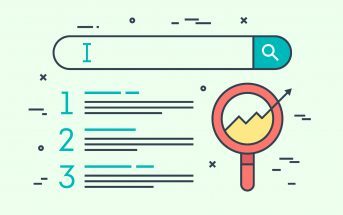 As marketers learn more about the preferences of consumers most likely to utilize the goods and services marketed, the more effectively they can tailor campaigns to match particular search terms and keywords. Instagram is one of the most popular social media platforms that enables users to share photos and short videos. Instagram is going the way of YouTube by offering a new permanent video platform that enables marketers to store digital video content indefinitely. Instagram, due to its popularity, enables marketers and law firms to reach highly targeted market segments for more effective messaging. Connected television (CTV) refers to traditional TV broadcasting content that reaches consumers via digital technology. Netflix operates similarly to a commercial CTV provider. During the second quarter of 2018, CTV content accounted for more than a third of all video ad impressions. Traditional cable TV subscriptions are declining, and CTV is on the rise, with nearly 200 million possible viewers in 2019. That equals about a two-thirds of the nation’s population and nearly all of a law firm’s potential clients. The digital marketing revolution continues at a frenzied pace and has become the top marketing tool with numerous options for reaching potential clients. 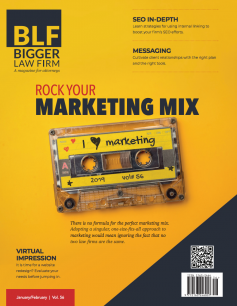 Digital marketing is a moving target that requires proactive approaches to stay ahead of trends and make them more effective for law firms around the nation. 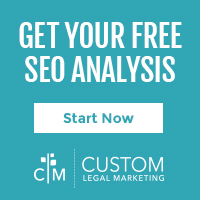 When used properly, the quantitative data provided enables law firms to adjust and tailor marketing campaigns to ensure greater reach, effectiveness and profitability. Previous ArticleIs Your Law Firm’s Website Doomed to Fail?